Can you please help me figure out which character this build pack goes with? The bag has a copyright date of 2007. I know the number on the bag doesn't matter but I noticed the copyright date might help narrow it down a bit. 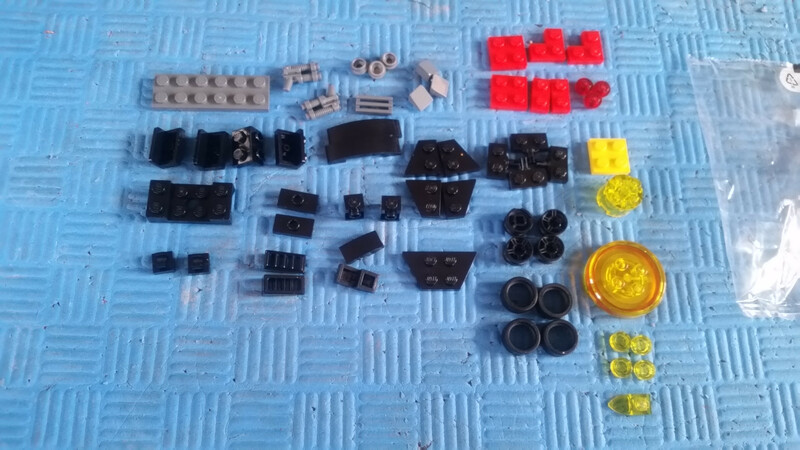 I've also included a picture of the set laid out so you can see which pieces are in it. Not the answer you're looking for? 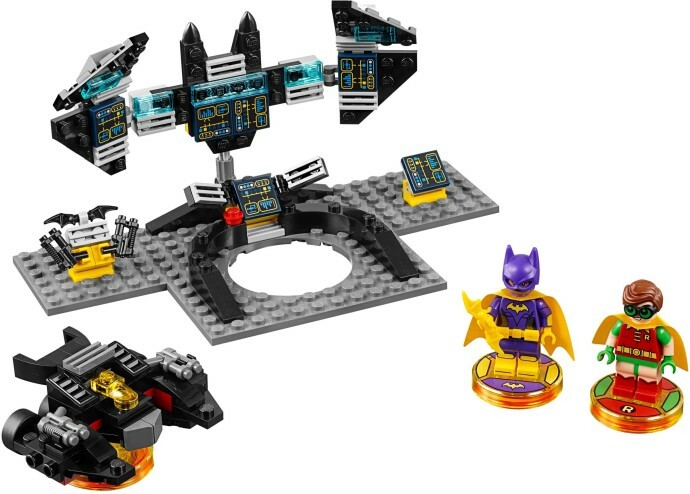 Browse other questions tagged set-identification lego-dimensions or ask your own question. Is it worth to start with Dimensions now?